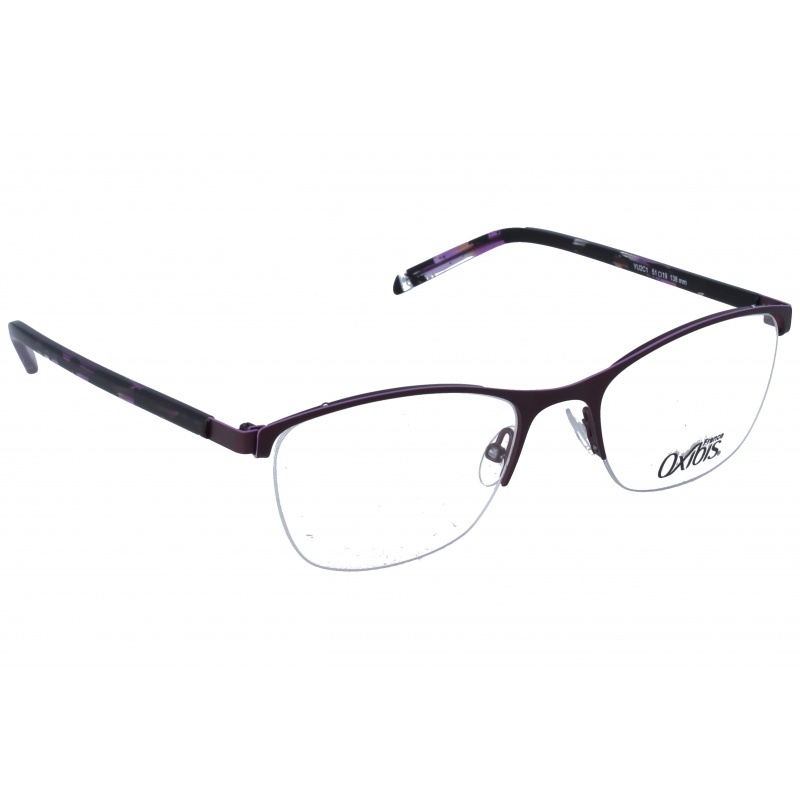 Eyewear by the brand OXIBIS, for Prescription glasses for Women, with reference M0010979, with a(n) Formal, Modern and Female style.These Oxibis Diva 6 Dv51 53 15 have a(n) Full Rim frame made of Acetate / plastic with a(n) Cat Eye shape in Havana, Pink and Purple colours. Their size is 53mm and their bridge width is 15mm, with a total frame width of 68mm. These glasses are suitable for prescription lenses. 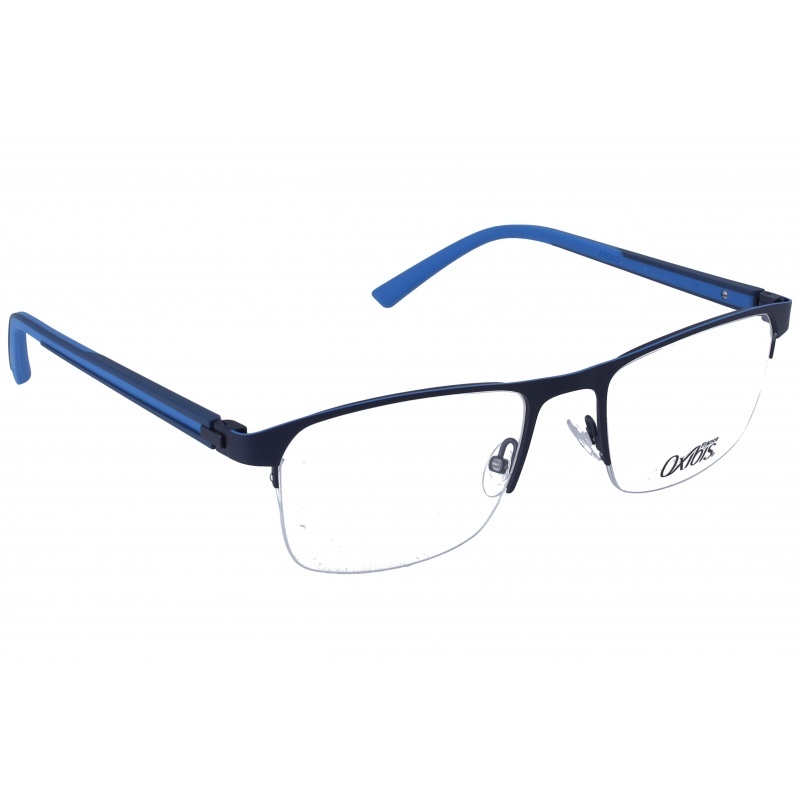 These are top of the range glasses from the brand OXIBIS, made of high-quality materials, modern eyewear that will give you a look that matches your image. 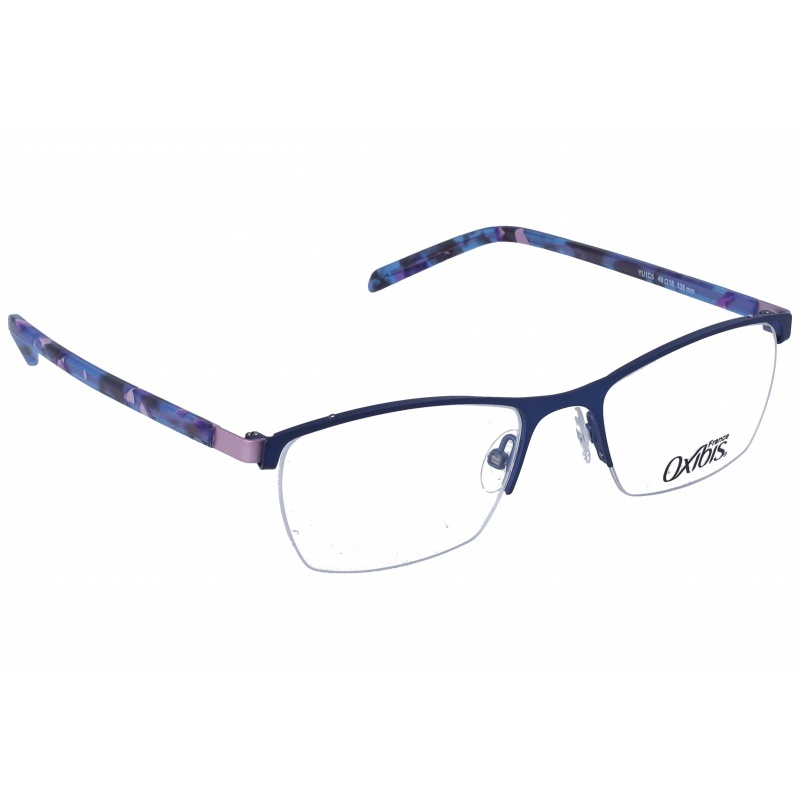 Buy Oxibis Diva 6 Dv51 53 15 eyewear in an easy and safe way at the best price in our online store.